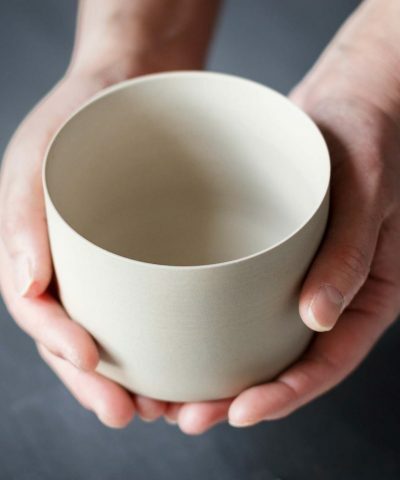 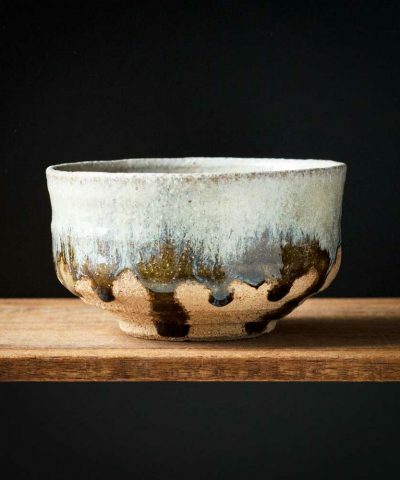 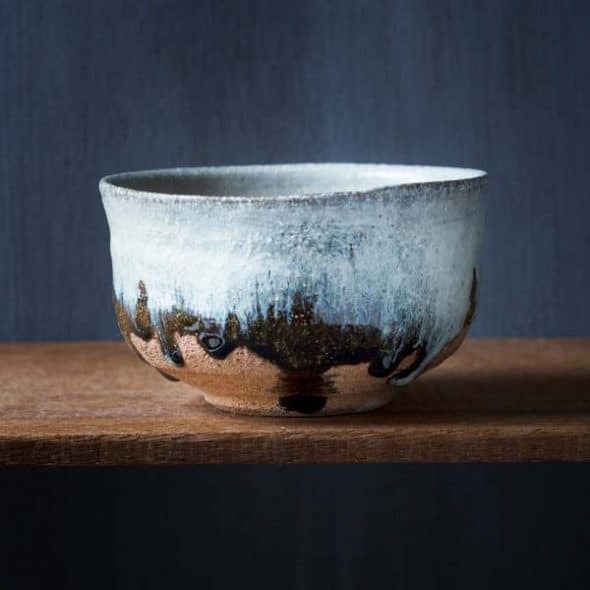 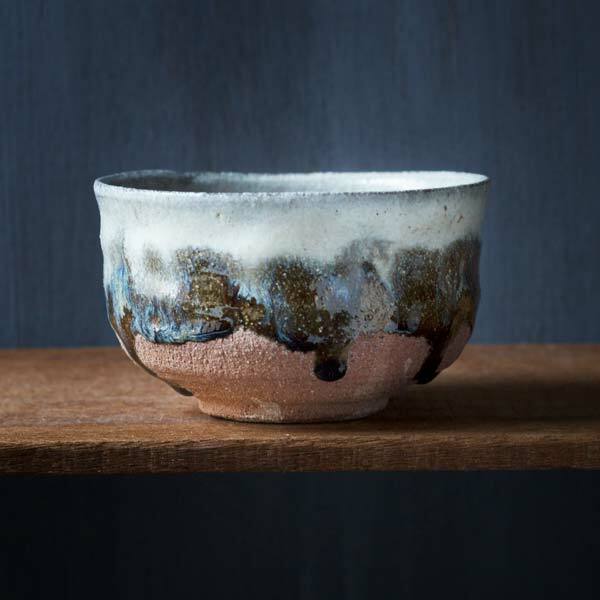 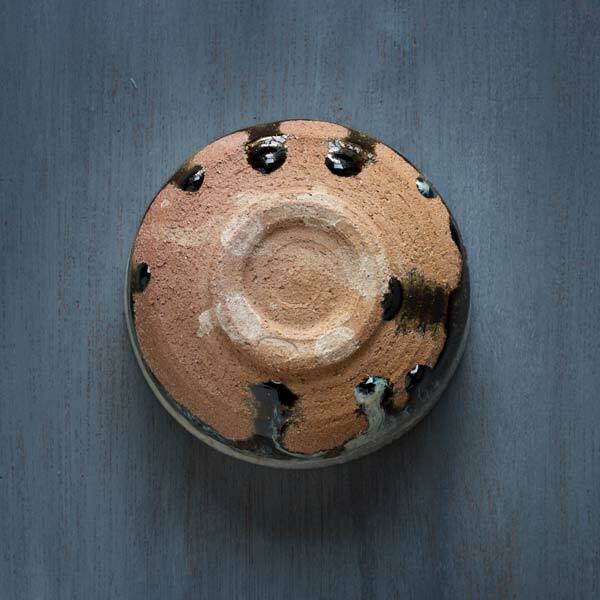 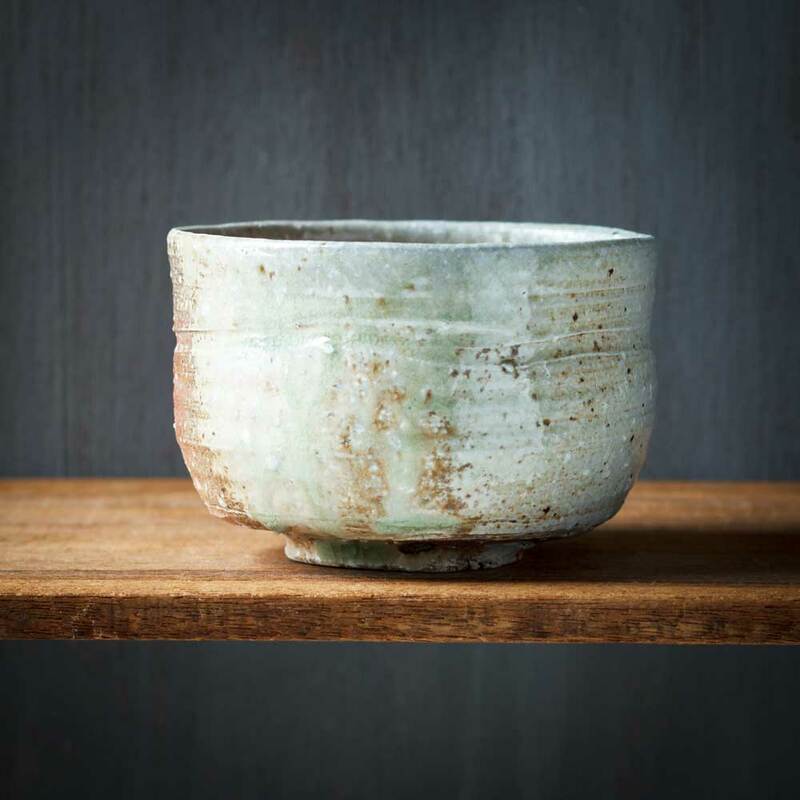 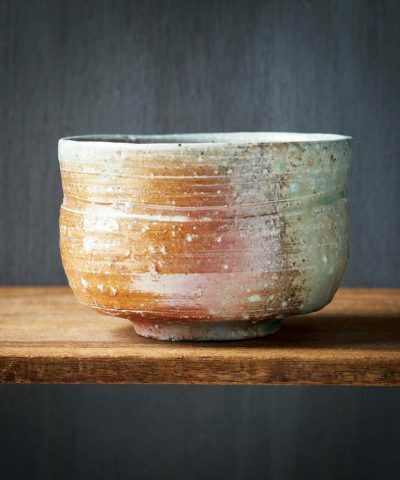 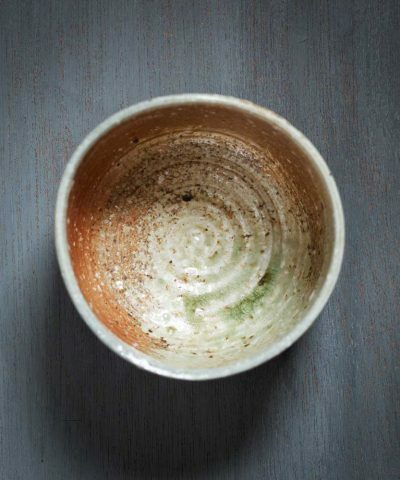 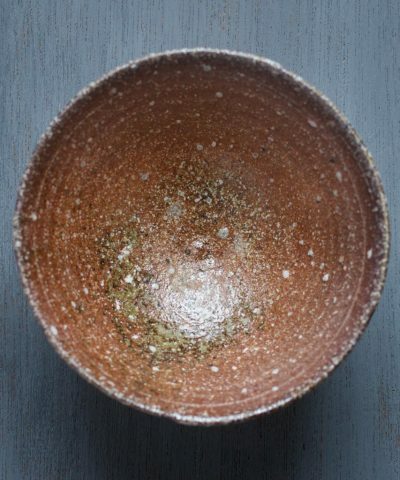 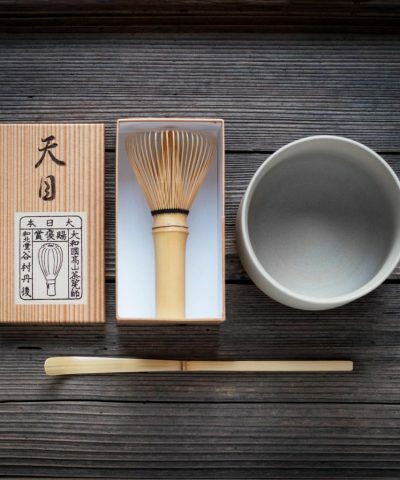 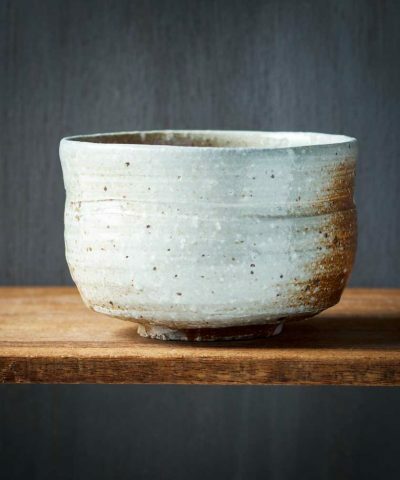 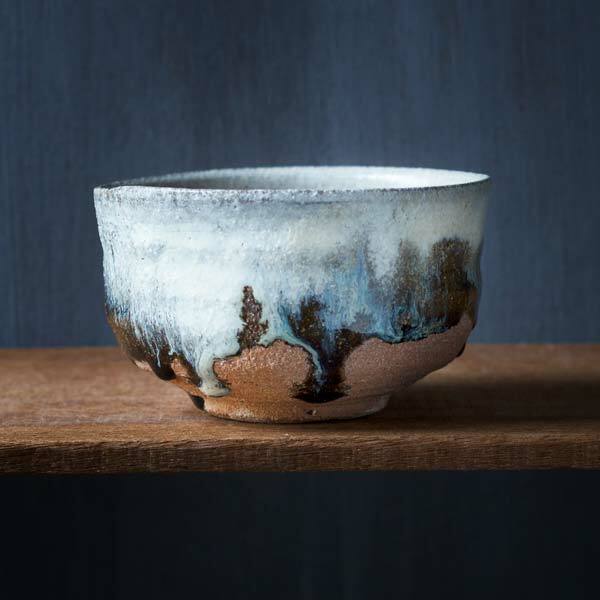 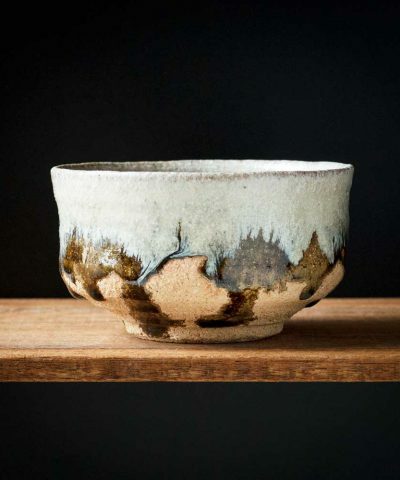 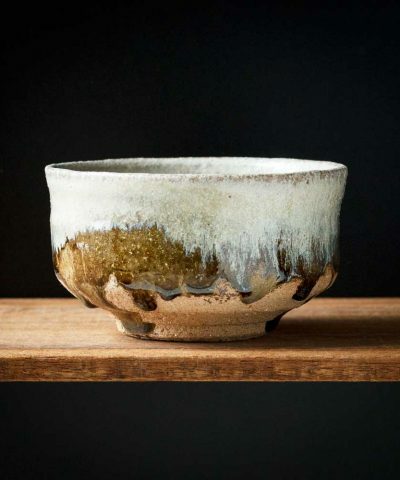 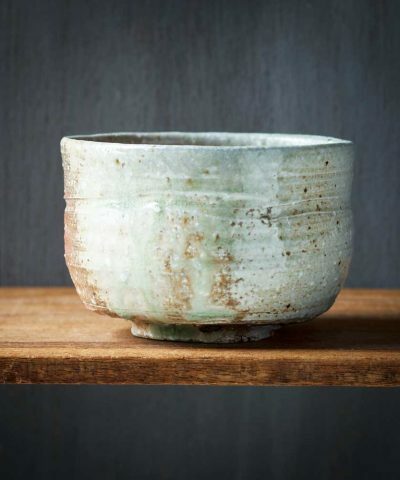 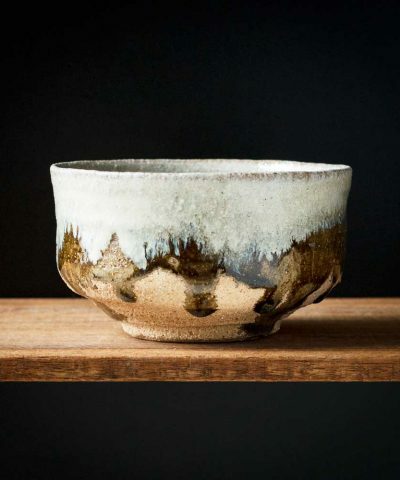 This hand crafted ‘Warabaiyu’ Chawan is by Artisan Kouichi Osada from Hiroshima. 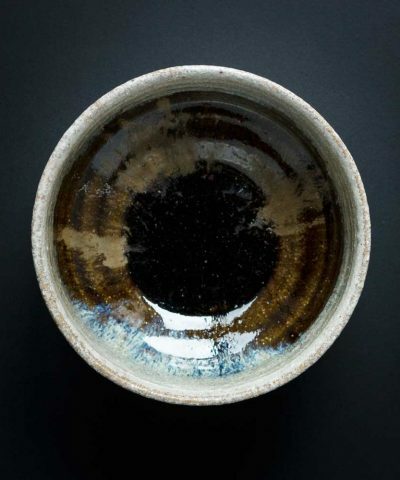 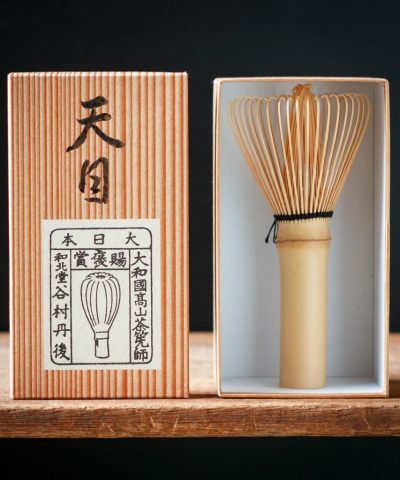 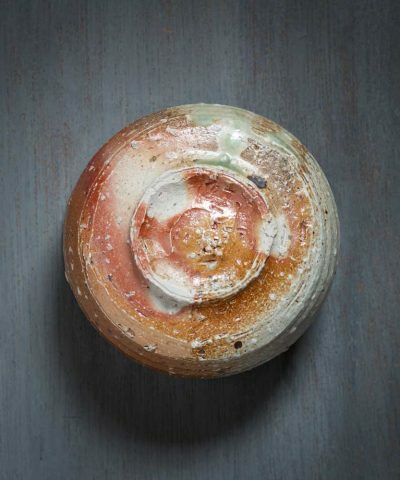 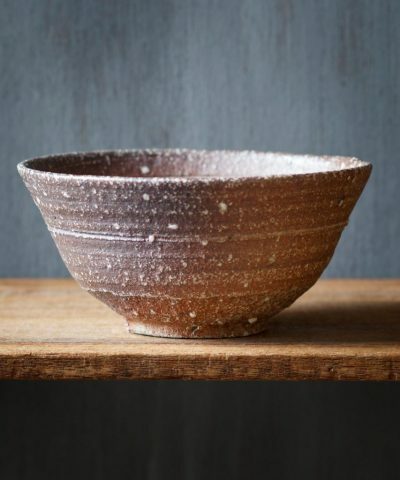 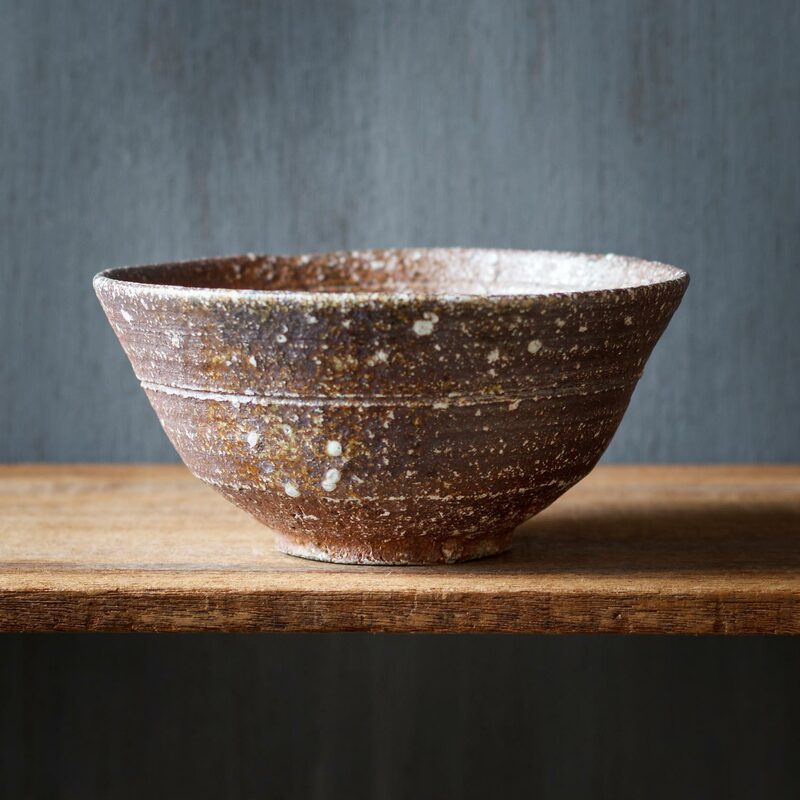 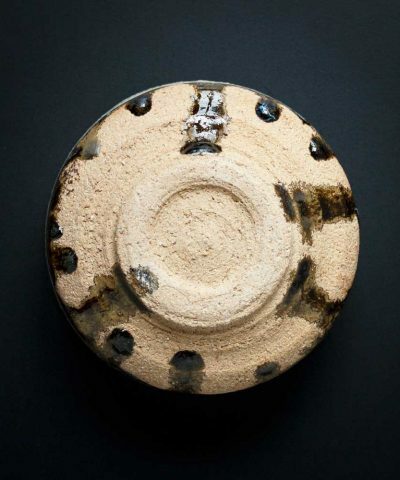 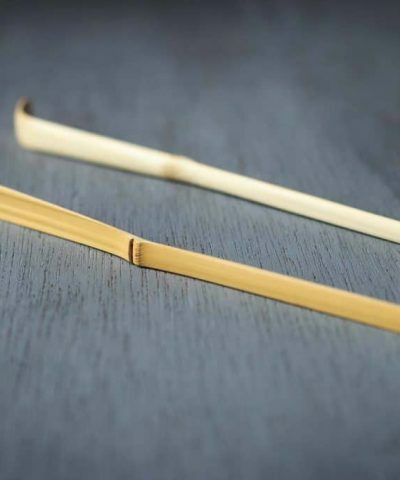 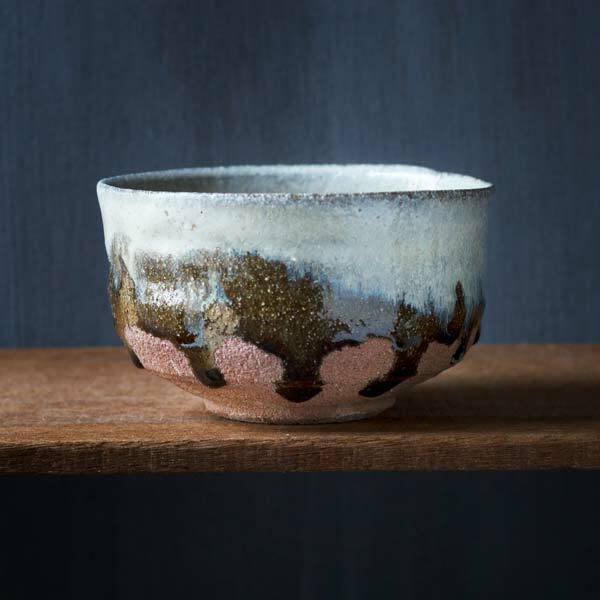 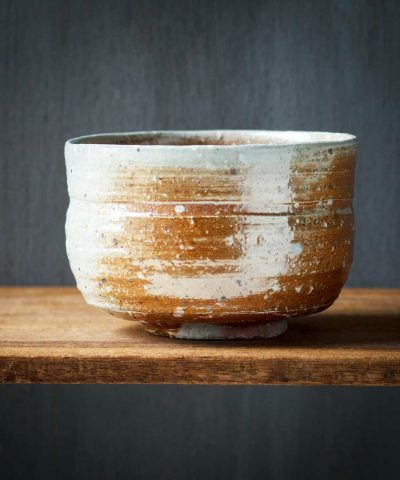 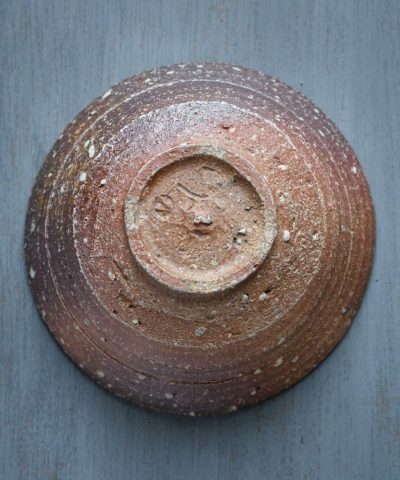 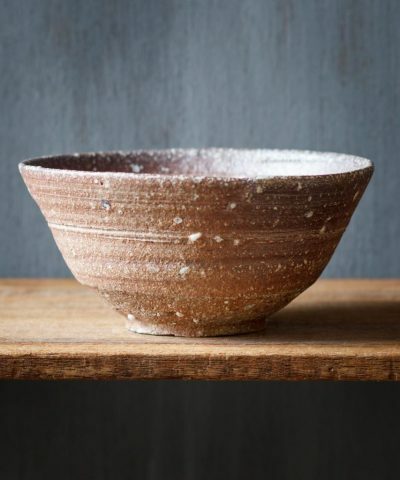 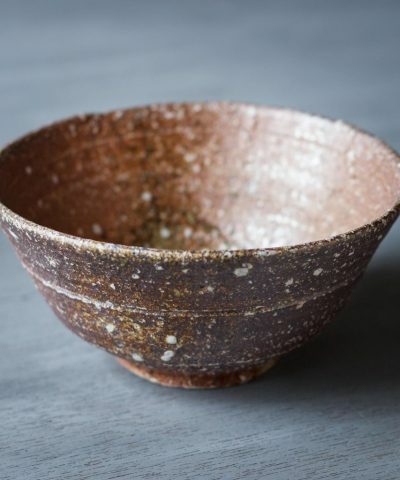 It is made with a ‘Warabaiyu’ style glaze which is made with the ash from burned rice straw. 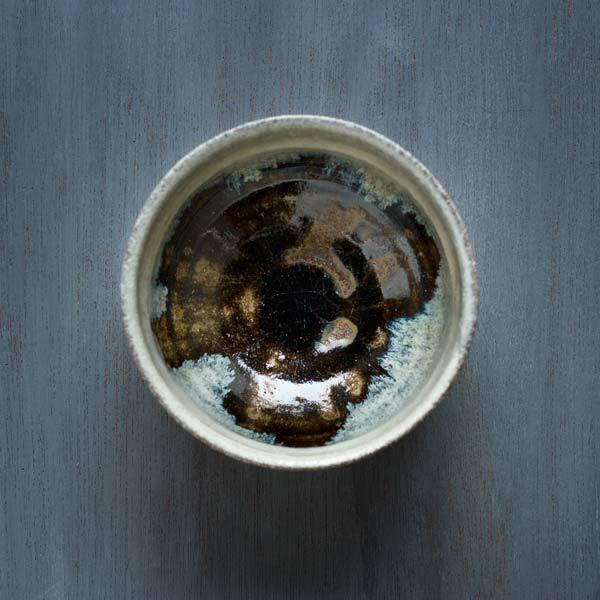 It results in a beautiful, mainly white glaze, with hints of blue, black and bronze colours. 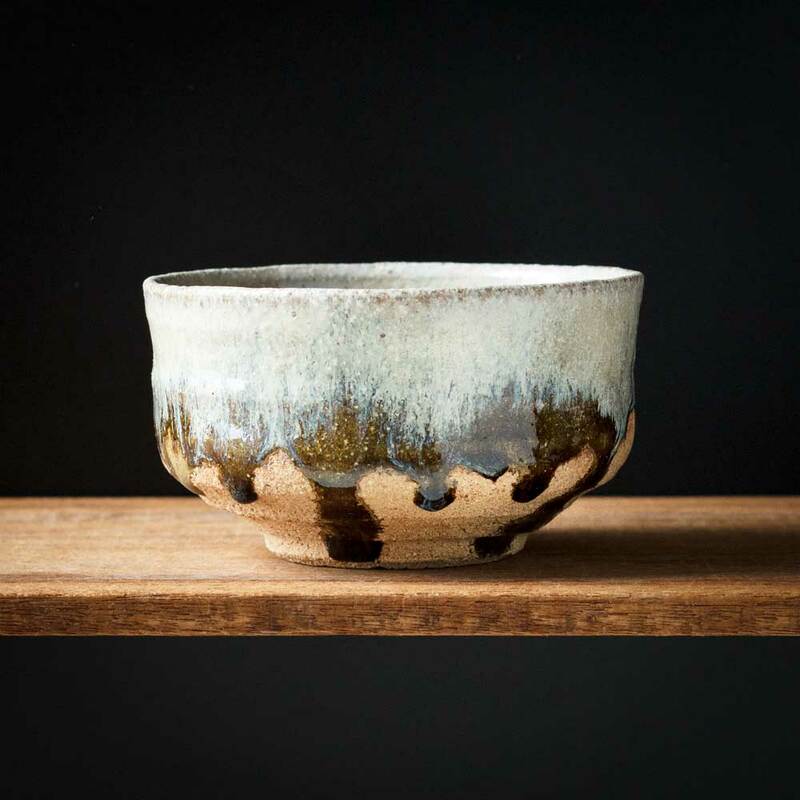 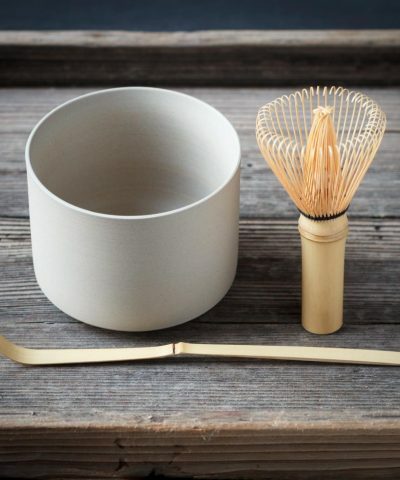 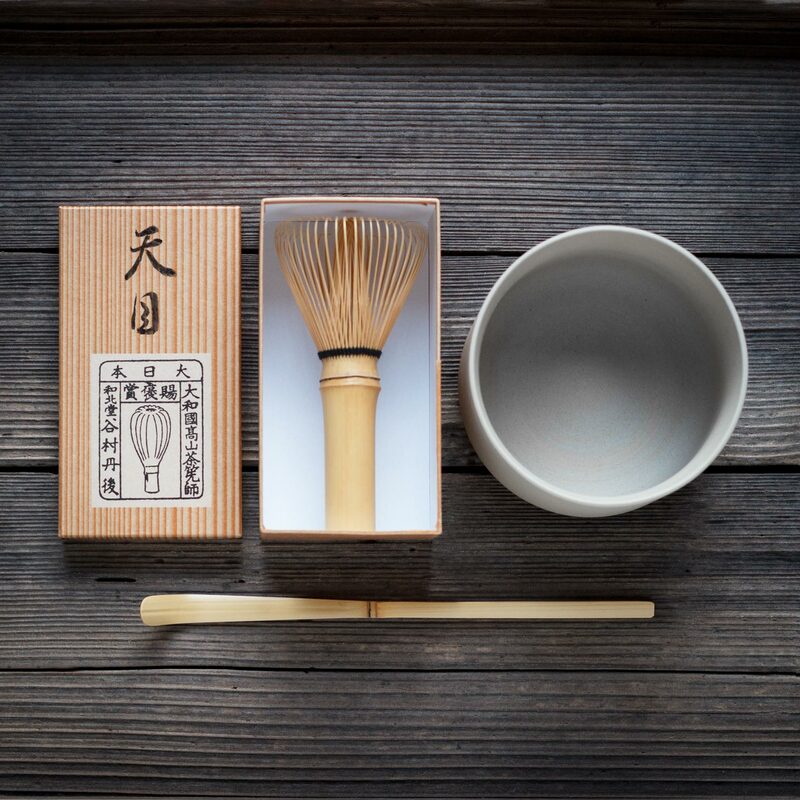 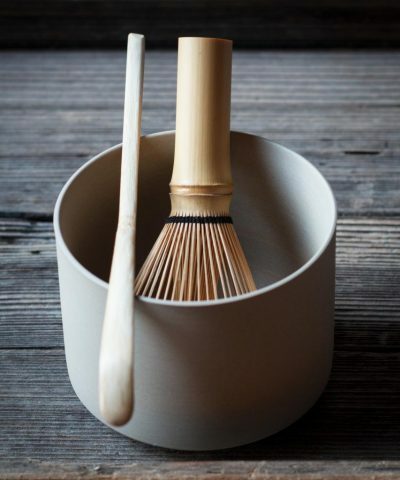 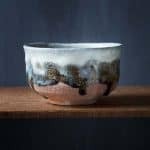 Osada San made these bowls especially for Koto Tea, and we are excited to offer a limited selection on our store.